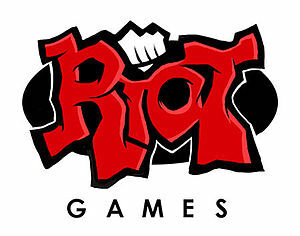 Riot Points E-book. This comes with 4 methods, and 2 extras which can be customized to your liking. This E-Book has been vouched, and is unique. With 4 Methods & 2 Extras. The point of this eBook is to help you obtain your free RP. This eBook explains the steps needed to do so.